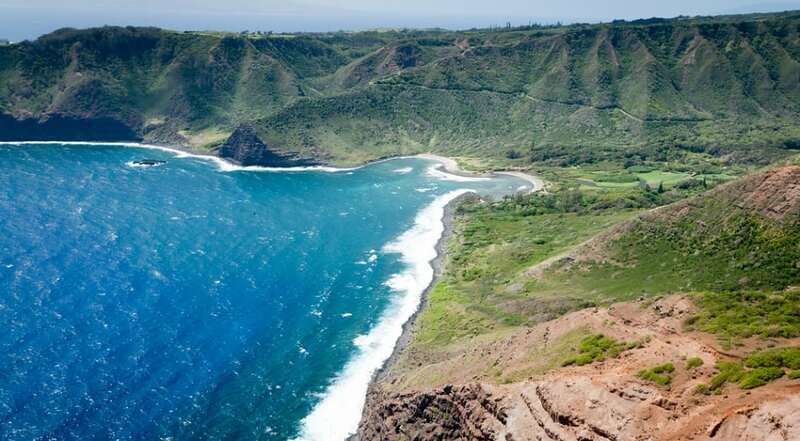 Like the locals, enjoy the great outdoors and a connection to the past when you check out the stunning Kalaupapa Peninsula. It is now a national park and a visit offers breathtaking views from the sheer cliffs. Or check out Papohaku Beach – three miles of uninterrupted soft white sand. Or step back in time at the traffic light-free Kaunakakai, Molokai’s main town and seaport, for a taste of small-town living Hawaiian-style!